The Green Alliance says the UK will have problems if it doesn’t upgrade its energy networks as EVs and solar panels become more popular. In a new report, the tinktank says if the UK doesn’t improve its networks by 2020, the increasing popularity of plug-in vehicles and solar panels will lead to power problems. Green Alliance says if battery-powered cars are clustered together, 1% of the UK could see drops in voltage. The thinktank warned that as few as six electric vehicles located near one another, most likely in an affluent neighbourhood, could lead to such “brownouts”. “Politicians are arguing over whether or not to subsidise renewables without seeing how technology has changed the big picture. They believe that they hold the purse strings. But, within the next five years, the government will lose the ability to constrain small scale energy technologies by limiting subsidy because none will be needed. We are entering a new era where the consumer really can take control,” the report states. 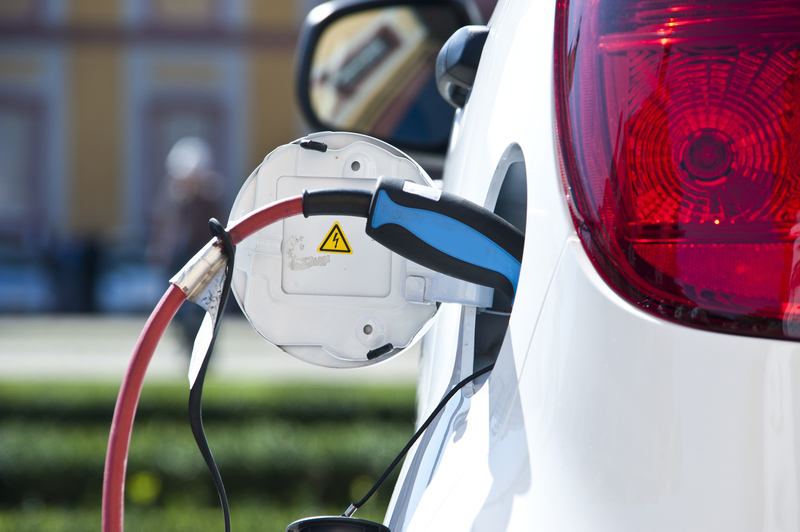 Distribution network operators, who connect the national grid at a local level to homes and businesses, fear clustering of electric cars, but say such hotspots have not yet become a serious problem for their infrastructure. However, the Green Alliance noted that electric car sales were up 56% last year on 2015 figures, and said falling costs would drive a rapid uptake. Green Alliance made a few recommendations, such as a proposal for a new independent system design that would be separate from the current network, which is run by National Grid. National Grid, for its part, claimed it will be ready for the future.